PSA expects the 301 to become one of its best-selling cars. 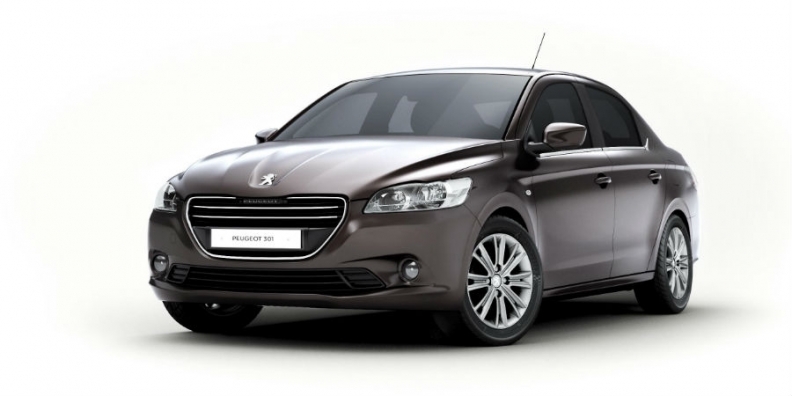 PSA/Peugeot-Citroen unveiled a new sedan called the 301 that will be sold under the Peugeot brand and targeted at buyers in global growth markets. The automaker said other pared-down models would follow the 301, as the company seeks to reduce dependence on flagging western European demand. The four-door compact car will go on sale later this year after a debut at the Paris auto show in September. The 301 will be built in Vigo, Spain, but won't be sold in western Europe. Its target markets are Turkey, Russia, central and eastern Europe, some Latin American countries, Africa and the Middle East, PSA said. The new car "illustrates the internationalization of the brand," the automaker said, predicting that it would become one of its global bestsellers. The 301 is PSA's answer to French rival Renault's no-frills Dacia brand, although PSA said the car will offer advanced features such as the company's latest fuel-efficient three-cylinder 1.2-liter gasoline engine currently is sold only on the new 208 subcompact. 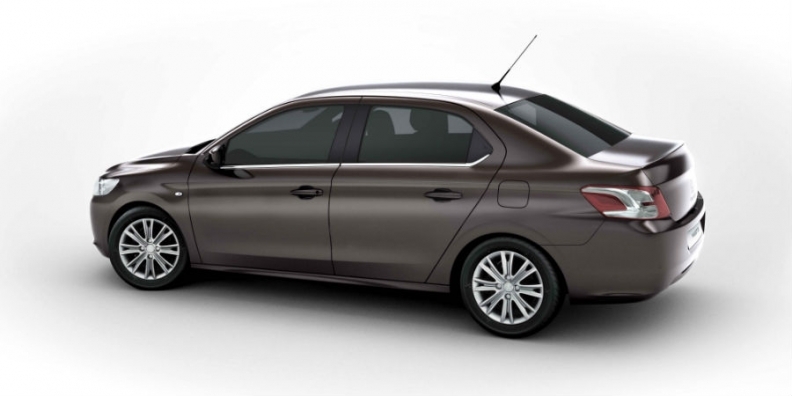 It will be priced between the 208 and 308 compact hatchback. PSA said the 301, which is 4440mm, combines modern styling with features adapted for its target markets, such as large trunk capacity and a long 2650mm wheelbase that gives plenty of room for rear passengers. Two Citroen models will follow as PSA strives to increase its share of growth markets in central and eastern Europe, the Mediterranean basin and former Soviet states including Russia, the company said. The 301 has a long wheelbase to boost rear passenger space. London-based UBS analyst Philippe Houchois said by basing the 301 on an existing platform PSA "is doing low-cost the old way for lack of investment and time." Renault designed its Dacia range, starting with the Logan sedan in 2004, from scratch with half the number of components compared with cars of a similar size. "The problem is that there's still too much cost internalized in these Peugeot vehicles," Houchois said. Unlike Renault, PSA has no plans to sell its low-cost models in Western Europe, a company spokesman said. "But we don't completely rule it out if they're a big success." PSA swung to an automotive operating loss in 2011 as demand crumbled in its core European markets and is seeking to raise the share of deliveries outside the region to 50 percent in 2015 from 42 percent last year.